How Far is Sidhi Vinayak Homes 6? Vinayak Homes 6 is a project with a difference that brings to foray a range of ground breaking facilities and amenities. With a design that spells opulence and ample functionality, these homes are dream come true for many aspiring home owners. The outdoors features an elegant design that catches the eye even from a distance. The interiors waft a positive vide with vibrant colors and textures carefully chosen with an exotic taste. The building architecture is one that will withstand the harshest of nature’s tantrums and provide ample safety and protection. Vinayak Homes 6 also boasts of a serene neighborhood where every living amenity is available in close quarters. This project is the perfect choice for any family that wishes to settle down in a serene environment free from all rush and pollution of city locale. 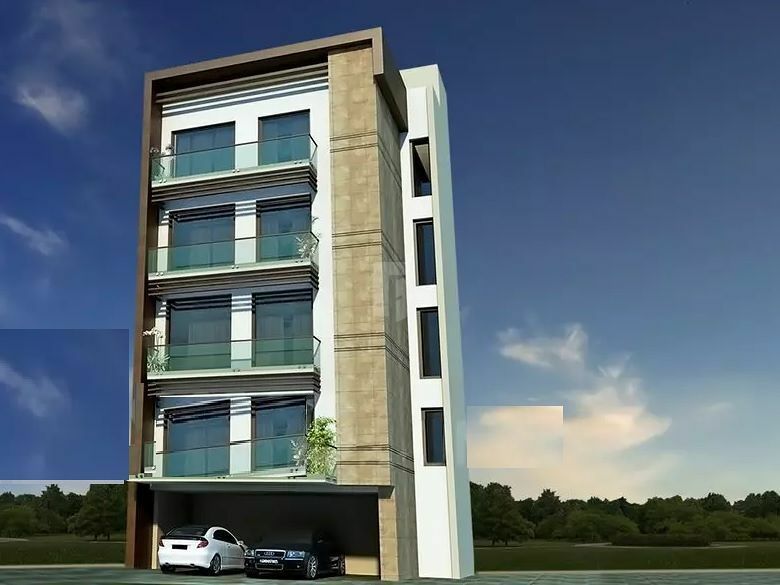 Sidhi Vinayak Property, in New Delhi is a trustworthy Real Estate Consultant offering Property Buying Services & Property Selling Services to clients.With the help of this well developed database, we are able to locate the right kind of property that the client is looking for, regardless of whether it is Residential property, Commercial property, Industrial Property or Agricultural Property they want. We have successfully found a multitude of premium property options for our clients like- Residential land/plot, Individual house, Builder Floor, Shopping complex/mall, Godown/Ware house, Industrial land/plot, Office space, & many more. We have been servicing the clients for their search for of right property, and help them in their negotiations with the other party throughout the deal. In addition to this, we also have experts at the company, who are specialized in doing all kind of documentation work, understanding legal formalities and complications. We have excelled in delivering quality solutions to the client, and therefore we are moving ahead our competitors at a very fast pace.